It doesn't take long for a new carpet to show signs of wear and tear. 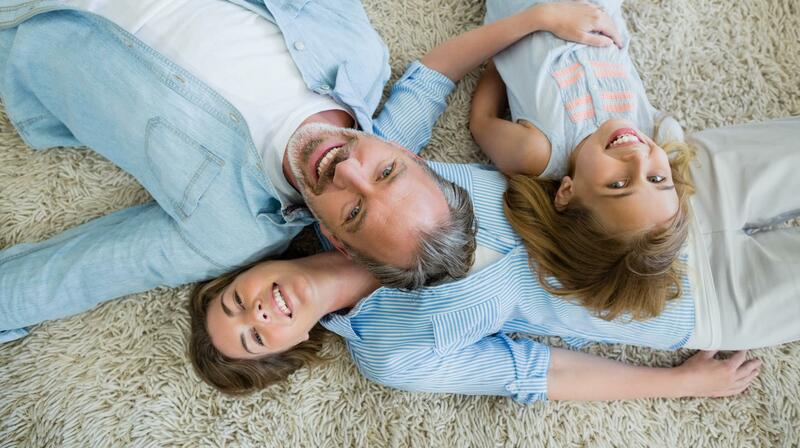 Whether from pets or kids or just through everyday living, your carpet will become stained and collect dust and dirt. Over time, this debris becomes embedded into the carpet fibers. Procare Carpet & Upholstery Cleaning's expert carpet cleaning technicians can help! Give us a call to clean your carpets, rugs and sofa and re-experience clean! Ask us how you can save money by joining our carpet maintenance program and enjoy beautiful carpeting and improved air quality year round. 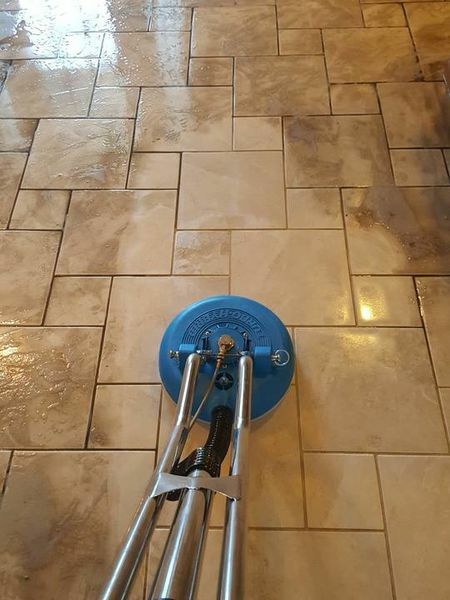 In addition to carpet cleaning services, Procare Carpet & Upholstery Cleaning can make your tile floors shine and get your grout looking truer to its natural color. We'll gently, but effectively removed dirt and stains from your tile and grout and revive your flooring. Give us a call and we'll schedule an appointment to provide a free in-home estimate for your Taunton tile and grout cleaning that is convenient for you. When this dust combines with pet dander, food particles, dirt and pollen, the result is an abrasive grit that damages your upholstery. 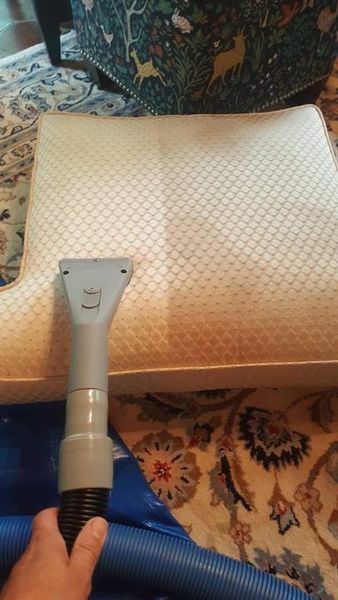 Procare Carpet & Upholstery Cleaning can remove your upholstery cleaning headache and leave your furniture clean and looking like new. Call (508) 217-7973 for a free quote! 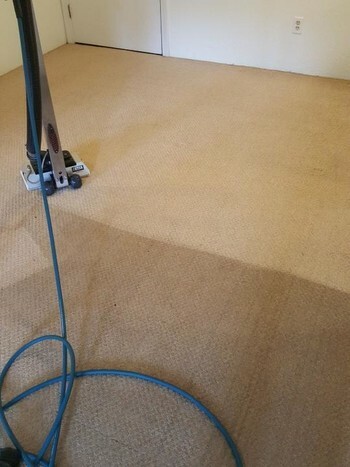 Procare Carpet & Upholstery Cleaning's trained professionals steam clean Taunton carpet and restore it to like new condition. Our technicians are skilled at removing stains and ground in dirt. We use the latest cleaning technology to dislodge and extract the particles that ordinary vacuum cleaners can not. By using just the right amount of water and solution, your carpets will be cleaned without becoming over-saturated and will dry quickly.